I am super excited to share this guest post by Inna from the Executive Thrillseeker. Who wants to go to Thailand? 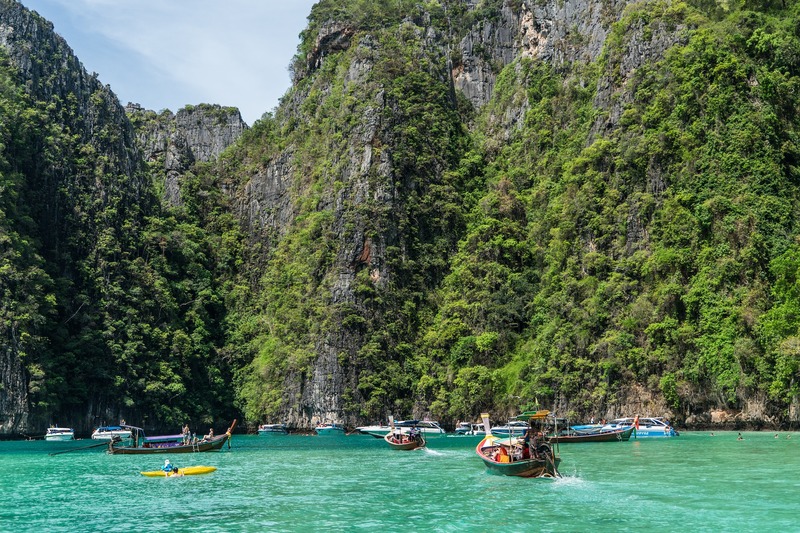 Going on vacation in Thailand with kids is becoming more and more popular, as the country is trying its best to make it as comfortable as possible not only for adults but also for young travelers. Recently, a large number of family-oriented hotels have appeared, new water parks, attractions, and resorts that are interesting for children. Both adults and children will fall in love with the warm sea and white sandy beaches. The climate of Thailand is tropical and clearly divided into three seasons: cool, hot, and rainy. Summer and early autumn are usually not the best seasons to go to Thailand due to showers and high humidity. And in spring it is unbearably hot. So, when choosing the time for the trip, focus on the months from November to February: the air temperature is within 27-30 degrees C (80-86 degrees F), the sea is pleasantly warm, and the entire beach and entertainment infrastructure is ready for receiving guests. The ideal option would be January. The weather is moderately hot everywhere with cool evenings and it rains very rarely. For those traveling with children and planning to make a beach holiday the main purpose of the trip, this is a great solution. In addition, if your kids are old enough, they will definitely be interested in visiting the celebration of the Chinese New Year and colorful carnival in honor of Children’s Day – Thailand in January is full of holidays and festivals! By the way, besides Chinese New Year, they celebrate Christian Christmas, and the New Year according to the Gregorian calendar. In general, you can arrive to Thailand at any time of the year and witness a holiday celebration. 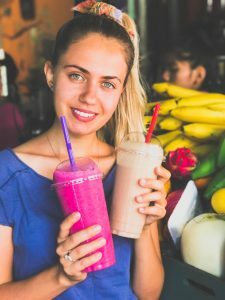 How Much Time Should I Spend in Thailand? When going to Thailand with kids, you need to be aware of acclimatization and changing of the time zones that affect children. Acclimatization can last up to seven days, especially if you are traveling in winter or with a baby. Therefore, there is no sense to go only for one week and the best duration would be at least three weeks. Where Should I Go in Thailand? If you are planning to fly to Thailand with small kids, then you should take time and choose the right city or resort. It is important that your destination has pharmacies, large stores, and hospitals. Therefore, it is best to opt for a city or an island with a developed infrastructure. The ideal place would be Phuket, Samui, Hua Hin, Krabi, or Chiang Mai. Insider Tip: A trip to Chiang Mai with kids is something you will always remember. You’ll all love the temples and nature parks and so much more. 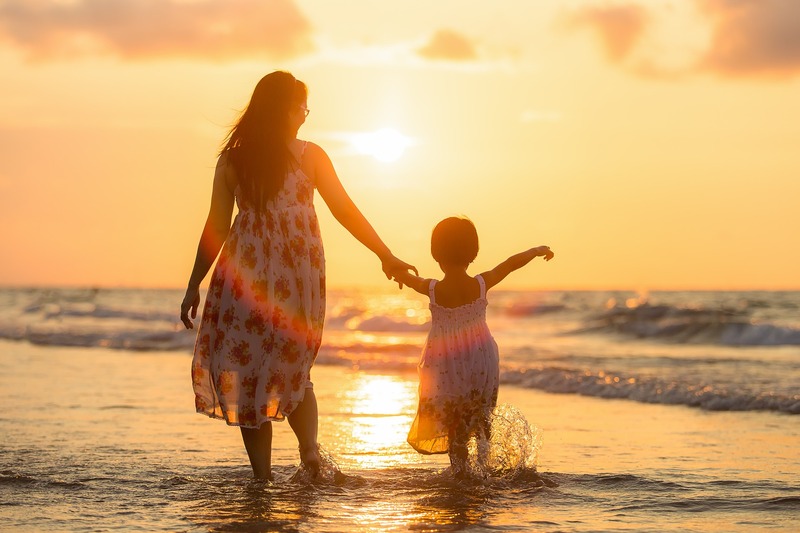 If you still want to visit a smaller and less developed island, you can opt for a couple day tour and take everything you need with you – diapers, medicines and especially baby food. A vacation with children from eight-years-old is not much different from an adult holiday. You can choose any resort, you only need to decide what is more important for you. 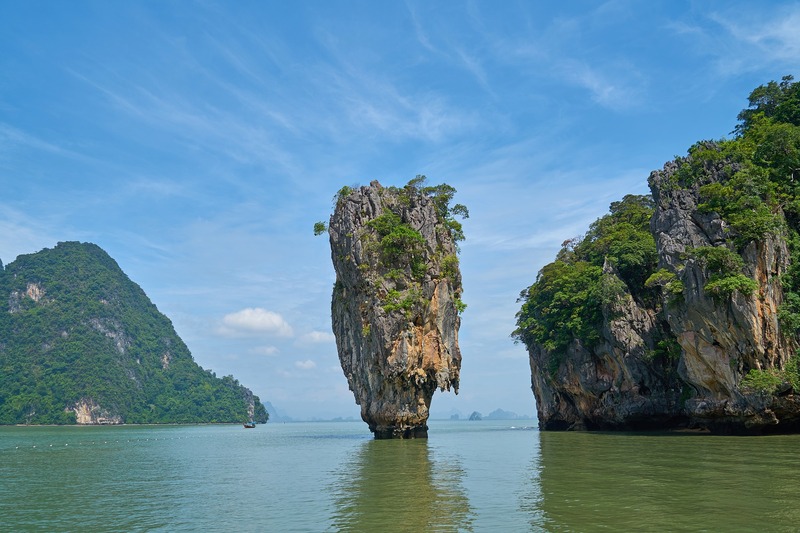 If it is the sea and fresh air, then go to the islands, if it is entertainment, then it will be Phuket and Bangkok. 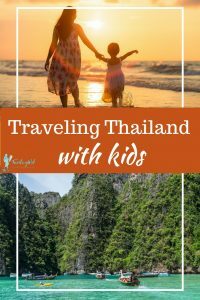 Where Should I Stay in Thailand with kids? The higher, the better. A charming bungalow on the beach among the palm trees is a tropical myth for tourists. Different creatures like ants and cockroaches easily crawl into any house on the ground, which is extremely unpleasant when you are staying with little kids. Therefore, you might consider staying in hotels or condominiums. Insects and small animals do not get inside, and the administration monitors the sanitary conditions. opportunity to communicate with fellow tourists. easier to find an apartment with a kitchen (if you intend to cook your own food due to dietary restrictions or other reasons). Parents often wonder if it is easy to find food in Thailand that is suitable for their child. As a rule, there are no problems with it – there are European restaurants everywhere. For babies who are accustomed to baby food from jars, you can find products of common brands in supermarkets such as Big C, Tesco Lotus, Macro, etc. As for food in hotels, usually, only breakfast is included in the package. You can find out if breakfast is served in a buffet style. In this case, it will be much easier to choose dishes that are suitable for the child. At first, don’t let your child eat a lot of local fruits, especially new ones. It is better to introduce them to the diet gradually and in small portions. If your child is old enough or has already been to Thailand and is familiar with local cuisine then it is all up to you. For small kids, it is better to exclude street food, especially since you can find a lot of inexpensive options in the supermarket: baby food or rice, noodles, cereals, etc.. If you still decide to introduce your child to Thai cuisine, it is better to start with the most simple dishes: Khao Man Gai (rice boiled in chicken broth with pieces of chicken), fried rice with chicken or seafood, and Jok (rice porridge with greens, meat, and egg). Mosquitoes: there are a lot of them here, so stock up on anti-mosquito spray or any other product you trust. Sun: use sunblock or even let the kids swim in special long sleeve shirts to prevent getting burned. Such shirt can also protect from jellyfish. Make sure kids play in shallow water and not go far away. It is better to swim and walk on the beach in special shoes because it is easy to step on shells, corals or a sea urchin. Inna is a traveler from Ukraine and a co-founder of the Executive Thrillseeker travel blog. She used to be a solo traveler but then she met her soon to be husband Jim. Now they are a travel couple on a year+ trip around Asia.